701 S Olive Ave West Palm Beach, FL. | MLS# RX-10132910 | South Florida property for sale. Palm Beach County short sale, REO sales. 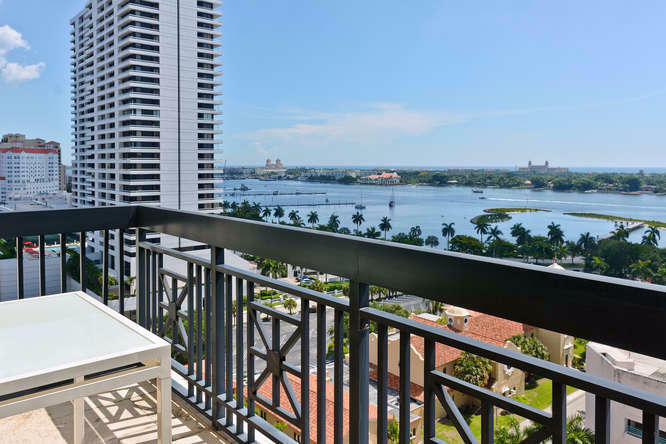 Elegantly Designed with all the perfect Palm Beach finishes you would expect for this Direct East Condominium. Expansive views of the Atlantic Ocean, Historic Breakers Resort and the Intracoastal Waterways. Completely furnished with the designs and brands you know… Robsjohn-Gibbings, Beidermeier, Janus et Cie, and Paul Frankl to name a few. Remodeled Kitchen with White Lacquered Wood Cabinets imported from Italy and white Caesarstone Countertops. Every aspect has been carefully appointed from top to bottom and meant to stay together, therefore only available with all furnishings!